We aim to provide convenience and protection to our customers and our bedside bags are a clear depiction of it. 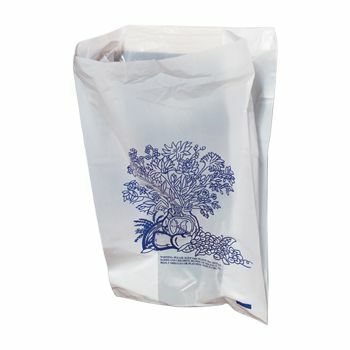 Our Bedside Bags offer convenience and ease to discard refuse and waste in the hospitals, healthcare facilities, and even homes. 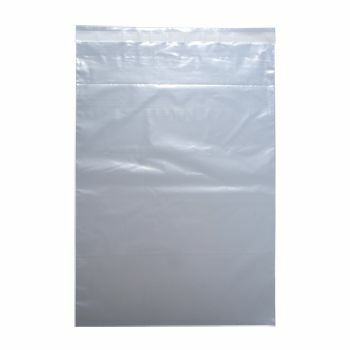 7 X 4 X 11"
The adhesive tape allows the bedside bags to be attached to any furniture. 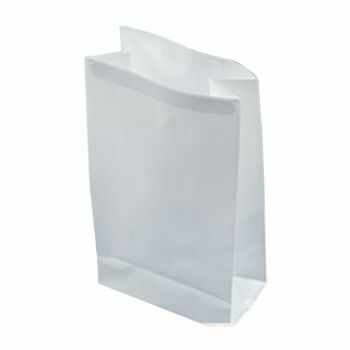 These bedside refuse bags are made with high quality material and come in white color. 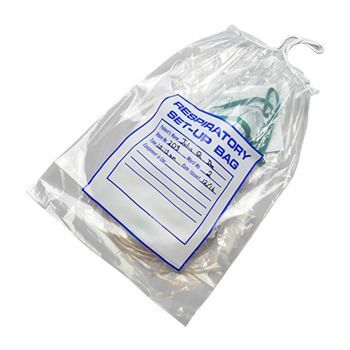 They are ideal to be used in nursing homes and hospitals to be kept on the bedside near the patient. 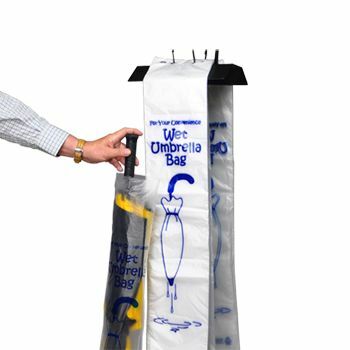 Our bedside refuse bags come with two self adhesive tapes at the top which can be used to easily stick the bag to the bedside tables within an arm distance from the person. 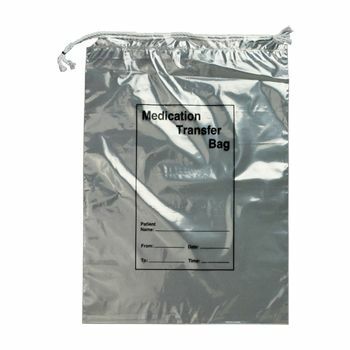 With the adhesive bedside bags, the patient can rest in ease.